Want to take your travel game to the pro level? 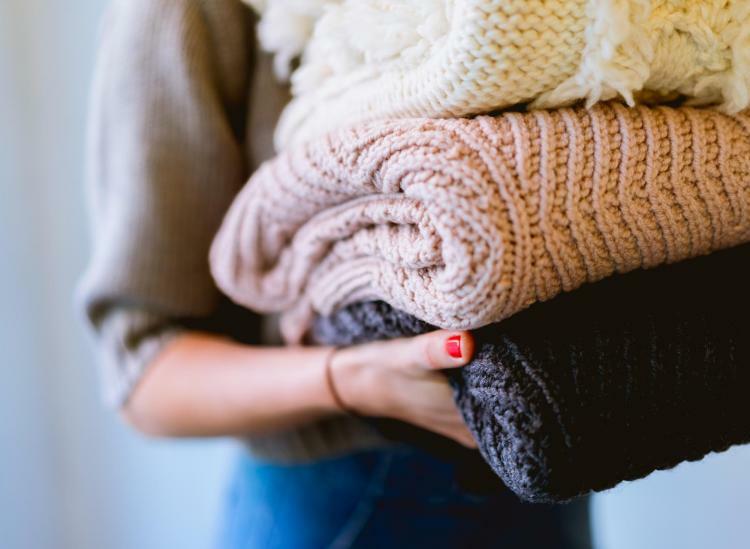 Get your suitcase organized with these travel accessories. 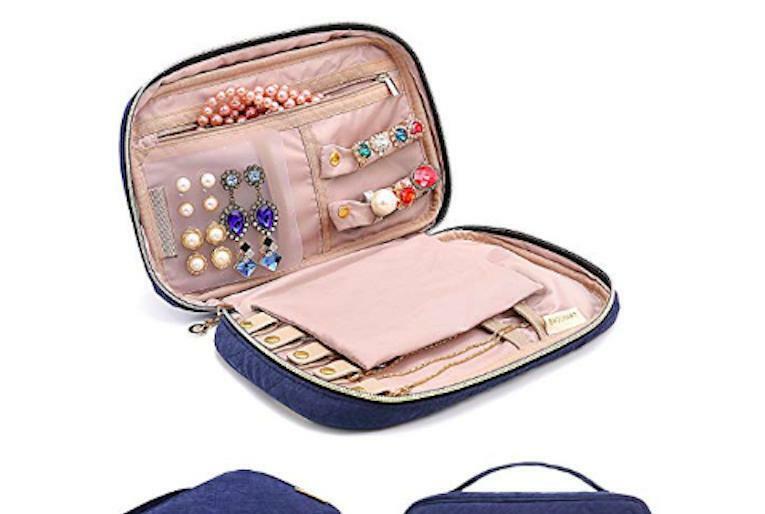 You can grab them all on Amazon and never worry about sitting on your suitcase to zip it closed again. 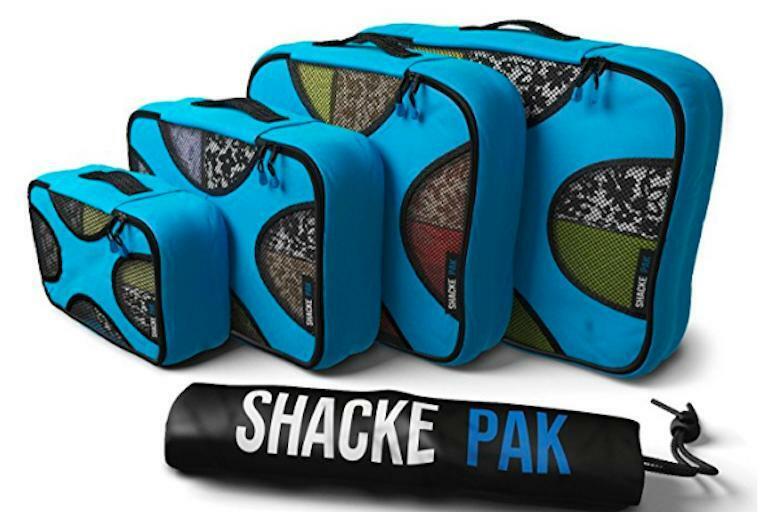 Packing cubes are the number one way to maximize your storage space. 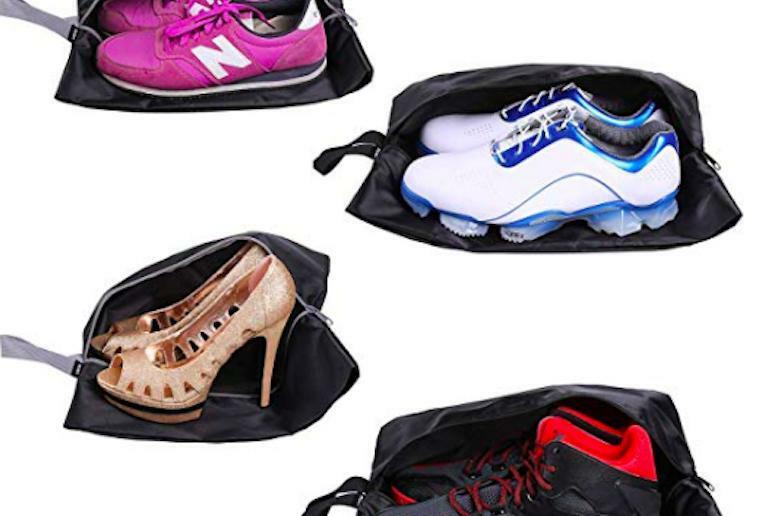 Prevent dirty shoes from making your suitcase all messy. 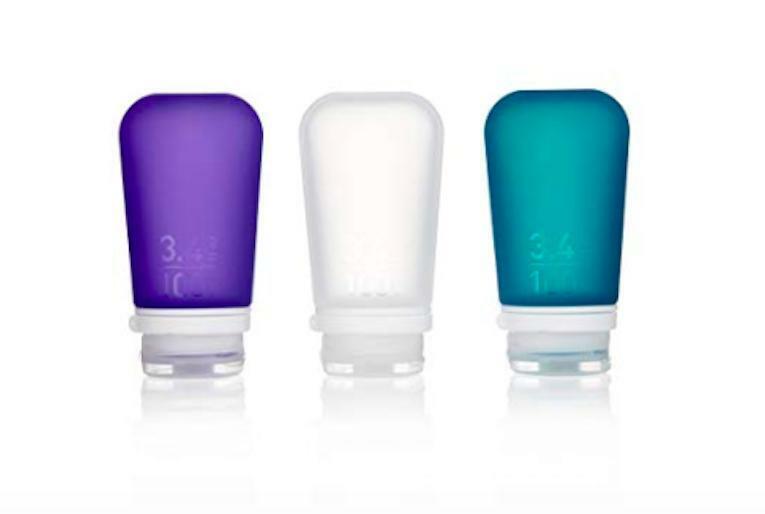 Never buy travel shampoos again with these reusable bottles. Keep your necklaces from tangling and never lose an earring. Going somewhere nice? 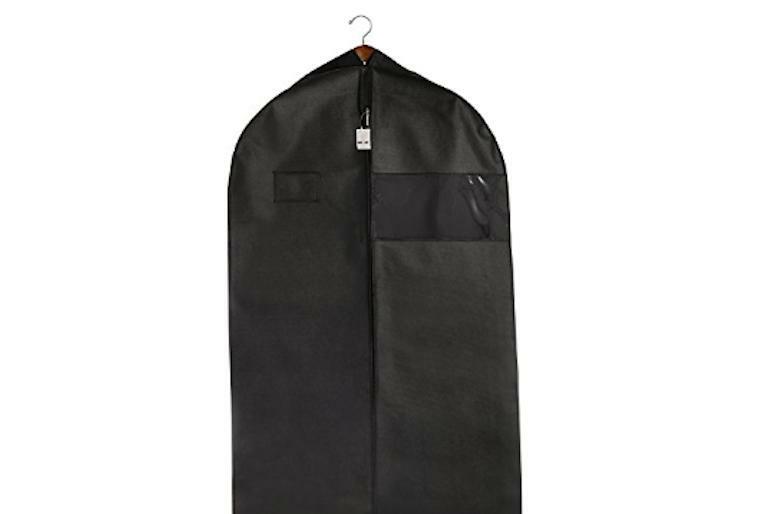 Keep your outfit safe inside this garment bag.